The school bus driver shortage has ended in the Bozeman School District after enough drivers were found to restore four routes canceled at the beginning of the fall semester. 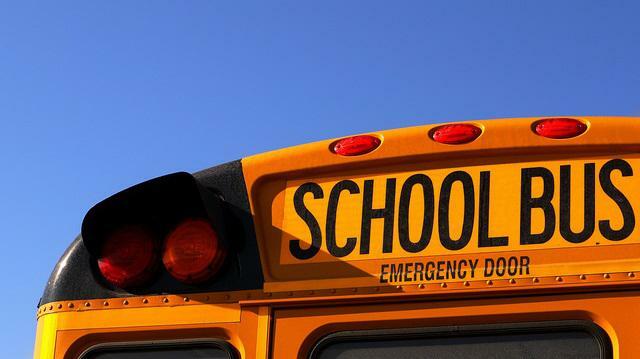 Bozeman School District Superintendent Rob Watson says more drivers have been hired to ensure all of the students who depend on the bus service now have a way to get back and forth to classes. Watson says the district had to temporarily eliminate four bus routes in Bozeman because the contractor they hired, First Student, did not have enough qualified drivers to keep the buses on the road. He says the state requires school districts to provide transportation to students who live at least three miles away from campus. A spokesperson with First Student, Jay Brock, says they had to come up with some creative ways to find more bus drivers, including incentives, like monetary bonuses to encourage drivers to accept job offers. According to Watson, the company was also exploring recruiting drivers from out-of-state. He says First Student had been facing daily fines for not having enough drivers, $1000 per each suspended one-way trip.